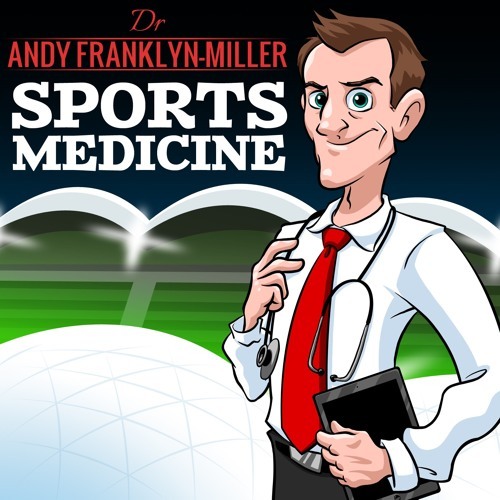 This is a Sports Medicine and Science Podcast series hosted by Dr Andy Franklyn-Miller the Centre Director. Andy is a leading Sports Medicine Physician, having worked with elite sports teams in the UK, Australia, New Zealand and the US. His sub-speciality interests are athletic groin pain , biomechanical imaging and running analysis and he is a regular contributer to mainstream media for opinions on doping, injury , performance and injury prevention. He is Director of SCC Sports Medicine, Europe's largest Biomechanics, Sports Medicine and Rehabilitation & Research Centre located in Dublin, Ireland as part of the Sports Surgery Clinic Campus.